Buyback program, officially signed into law by Gov. Jerry Brown, would help prevent accidental killings of marine life. SACRAMENTO — California has finally caught up with the rest of the West Coast in banning drift gillnets by 2023. It was one of the rare scenarios where the state was not out in front of a hot button environmental issue. Senate Bill 1017 (SB 1017) – introduced by State Sen. Ben Allen, D-Santa Monica – was officially signed into law by Gov. Jerry Brown on Sept. 27. The bill’s passage and signing brings California level with similar actions taken by Washington and Oregon on drift gillnet fishery regulations. California’s Department of Fish and Wildlife, or DFW, must, by March 21, 2020, develop a program to voluntarily transition drift gillnet permit holders out of the fishery. The transition must take place by or before Jan. 31, 2023. The new law also would not create or recognize any property rights “in fish expected to be caught using a [drift gillnet] permit,” a legislative analysis of SB 1017 stated. Gillnets are used by commercial fishing vessels to catch swordfish. 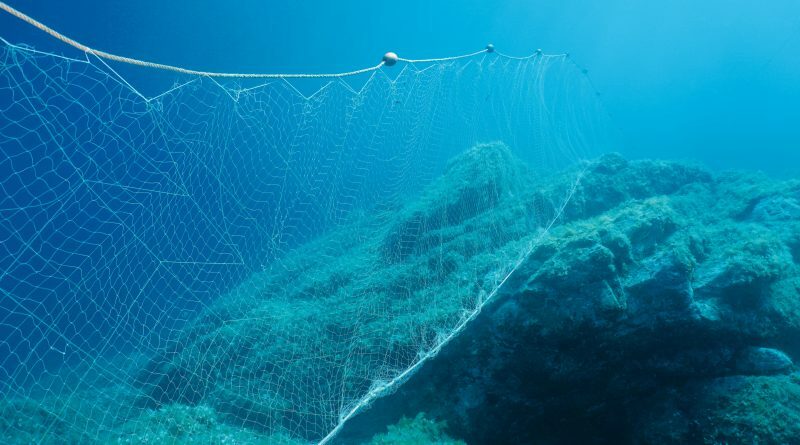 The nets, however, catch – and often kill or harm – other fish species. DFW will pay commercial fishers for their drift gillnet permits. Commercial fishers participating in the voluntary transition program cannot obtain a new drift gillnet permit. Implementing and enforcing this new law is expected to increase state costs by $520,000 during the first year. “The DFW estimates it will require $3.6 million to achieve the buyout of holder of [drift gillnet] permits (various sources of public and private funds),” a legislative analysis out of the Assembly stated. Only 20 commercial fishing boats use drift gillnet permits today, according to a news report. There were more than 10 dozen such permits issued 25 years ago.